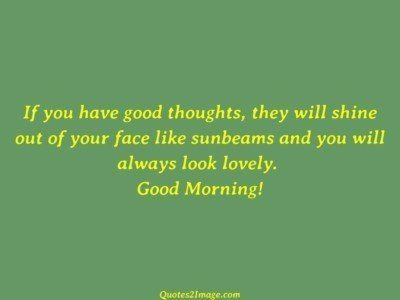 If you have good thoughts, they will shine out of your face like sunbeams and you will always look lovely. Good Morning! 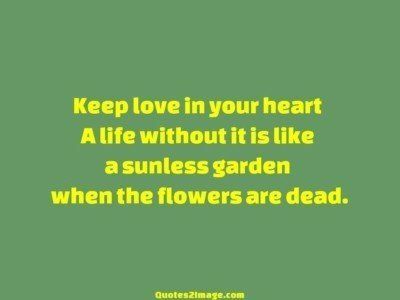 Keep love in your heart A life without it is like a sunless garden when the flowers are dead. You are like the sunshine so warm, you are like sugar, so sweet… you are like you… and thats the reason why I love you! 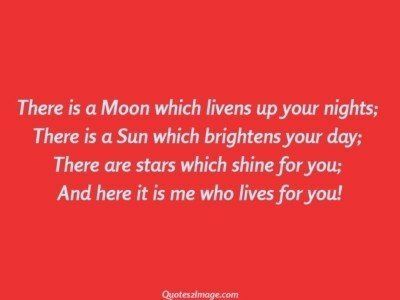 There is a Moon which livens up your nights; There is a Sun which brightens your day; There are stars which shine for you; And here it is me who lives for you!